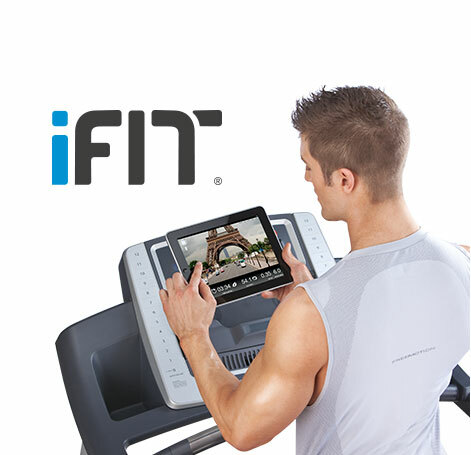 NordicTrack's mission is to be the world leader in home fitness equipment! To achieve this goal, over $15 million dollars are invested in research and development each year, more than any other home fitness equipment manufacturer. What makes NordicTracks products unique? Innovation and Technology. Combined with over 25 years experience in listening to the consumer and feeding new ideas to the development team, NordicTrack products stand out amongst the competition with advanced features and ergonomics. 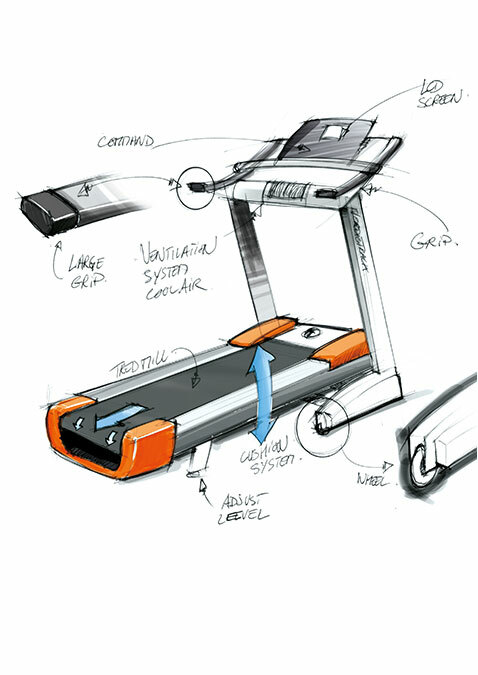 Our products come to life from a concept or idea from our US design team. From a simple diagram, samples are produced and then undergo further development in conjunction with professional personal trainers like Jillian Michales, coach from TV's The Biggest Loser. The final phase is incorporates both real life and mechanical testing to ensure the products are sturdy, intuitive and comfirtable to bring you the results and quality you expect. NordicTrack continues to refine and improve their products to ensure that they are always at the forefront of innovation, allowing NordicTrack to consolidate its position as leader in the fitness market. By staying at the forefront of home fitness technology, NordicTrack continues to manufacture the most desirable treadmills, ellipticals and bikes available.